Happy November! This month always tends to be jam-packed with events (Thanksgiving, Black Friday, Movember) as well as holiday movie releases. 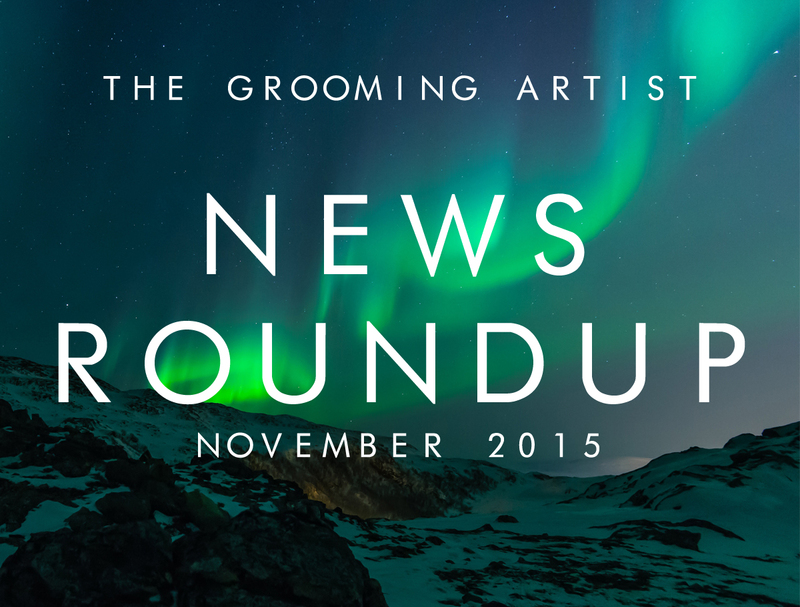 We’re bringing you into this first week of November with our round up of everything you need to know. Take a quick breather from your busy social calendar and enjoy these stories!